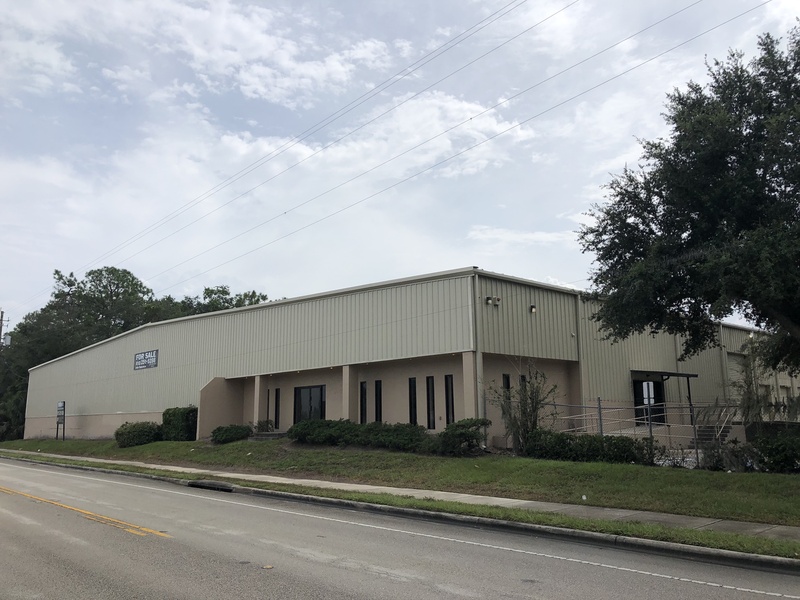 The Dikman Company has been providing its clients with a full range of professional and personalized commercial and industrial real estate services in the Tampa Bay area since 1983. 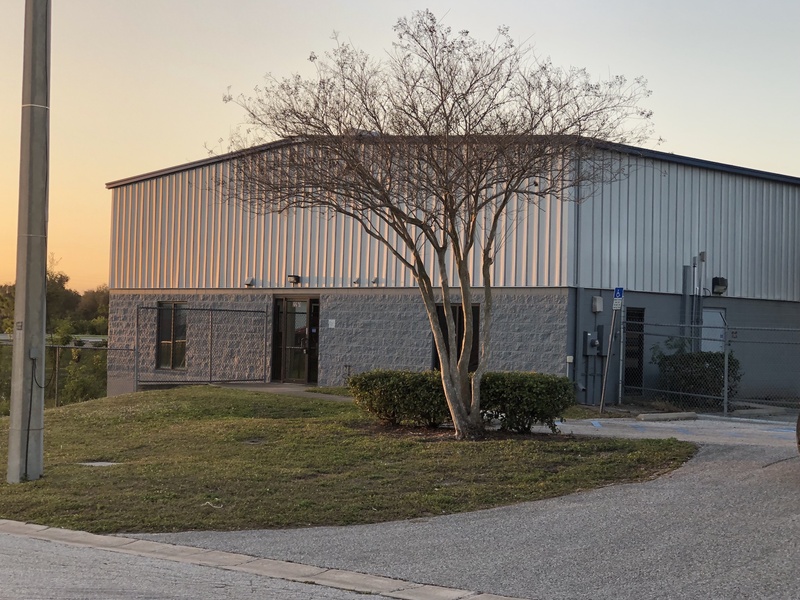 This experience and expertise, combined with a careful and in-depth assessment of each client’s specific needs, allows The Dikman Company to provide innovative real estate solutions. The Dikman Company is your resource for all commercial real estate services!